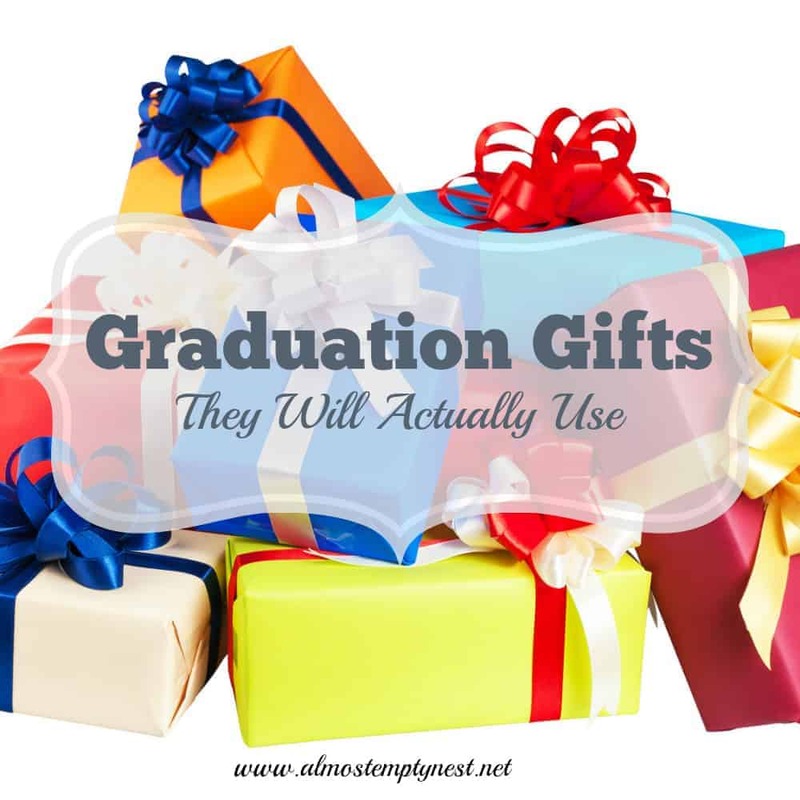 Graduation is upon us and it is time to buy gifts for the graduates in our lives. Instead of cash, why not send something unique? 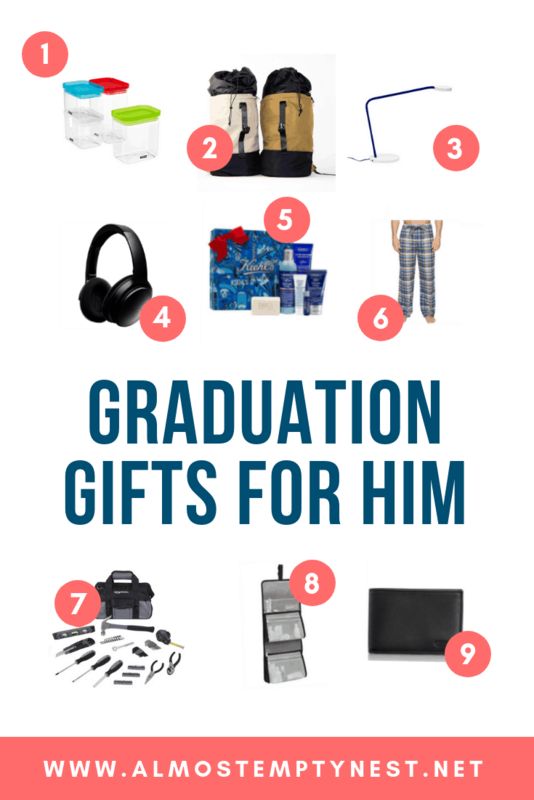 This list of Graduation Gifts for Guys includes fun ideas that he will appreciate, love, and use. 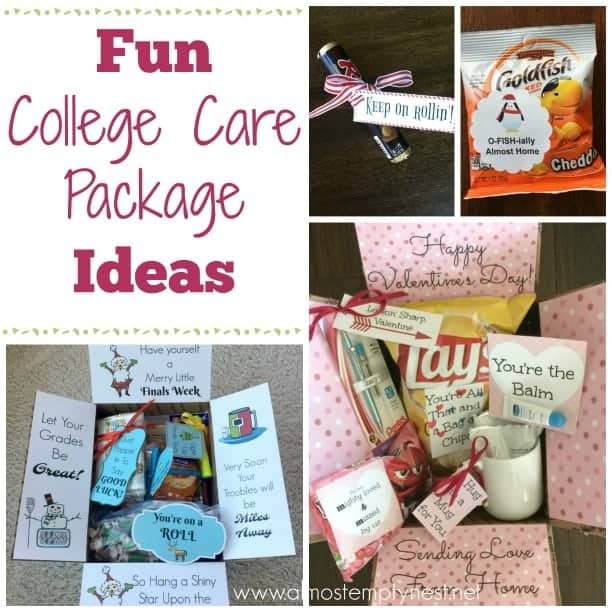 These ideas are affordable and useful and some will last through all of his college years (and beyond). 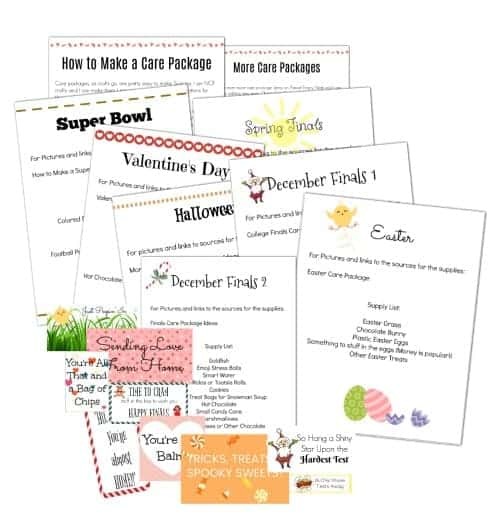 Grab another friend or relative for a group gift if you desire. 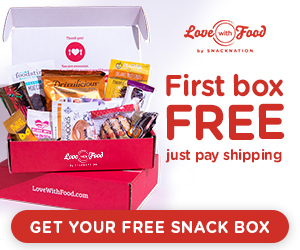 Time to celebrate the season with a great gift! This post contains affiliate links. If you click on a link and make a purchase, I will receive (at no additional cost to you) a small commission which helps pay for this blog. 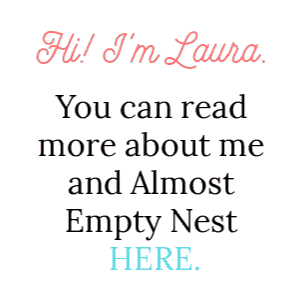 For more information, read my full disclosure in the footbar. Find out his favorite treat and fill a canister with it. Tie a pretty bow and you have a great present that he will use again and agian in his dorm room. Headphones are a peacekeeper in the dorm. Want to be alone with your own music? Headphones. Want to drown out dorm noise? Headphones. Want to be polite and not annoy others with your taste in music, video games, movies, or tv? Headphones. One way or another, he is going to need to shower and shave (well, hopefully). Toiletry sets will definitely make their way into his college packing. Hot brands are Jack Black, and Kiehl's. Nice pajama pants are great for walking around the dorm in comfort. It's also good to have something to sleep in beside boxers when traveling. Joggers are especially popular right now. A basic tool kit comes in handy in the dorm and in their first apartment. Make or buy one that includes a level, measuring tape, box cutter, and a set of screw drivers. College students are always on the move. They travel home, to friends' homes, and on trips with school organizations. They even take semesters abroad. A sturdy toiletry kit is a must to save their clothes from leaky liquids. The kit also keeps everything in one place when grooming. A nice leather wallet gives them a place to store their student ID, which they will be constantly flashing all over campus. Guys love cash, but something more personable will be celebrated by the graduate and the graduate's parents. 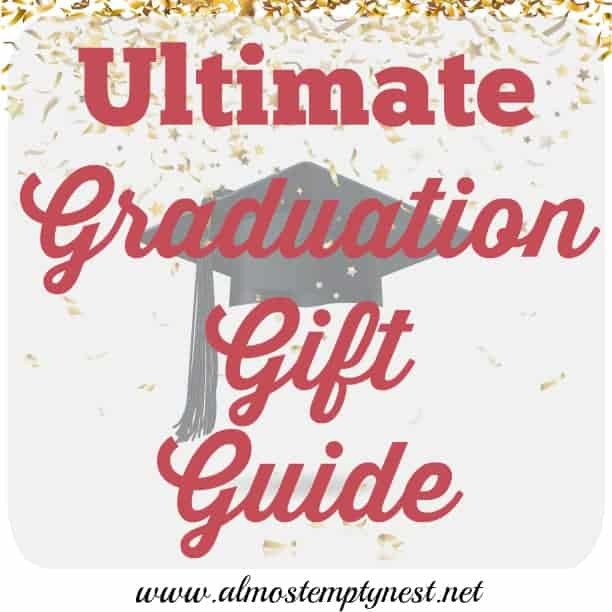 The graduate will have a useful gift and the parents won't be left wondering what happened to all that cash when it is time to shop for their dorm room. What are your ideas for graduation gifts for guys? This is a good idea, my brother is getting close to graduating and I have no idea what to get him. Thanks for the list. What about the LAWSUIT! board game for the attorney wannabe, or the grad who loves playing board games with family and friends? Board games are a great idea. Thank you for the suggestion. Here is a link to the game:Lawsuit! The Amazon Echo is a great gift. I love how easy it is to order things and ask questions through the device! Guys can be so hard to buy for. This is a fabulous list. Thank you for sharing.